LIVEb4buy Offers a unique solution for online retailers to present their products to the online shoppers. 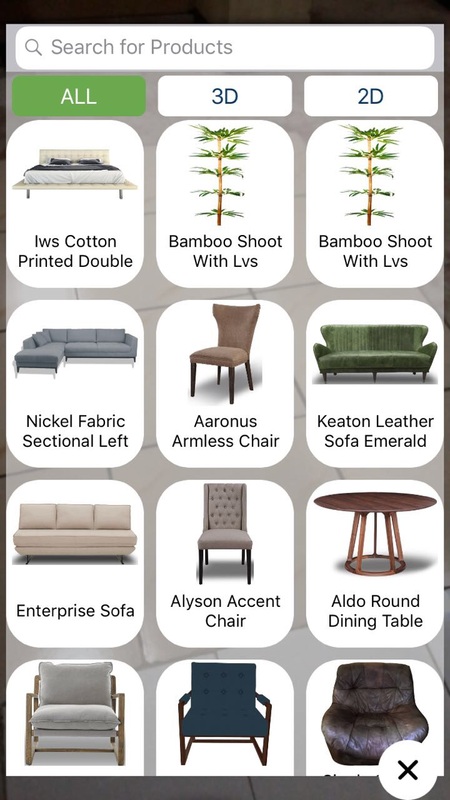 Unlike another store specific, AR Application LIVEb4buy is a one-stop place, where multiple stores can sell their products online. 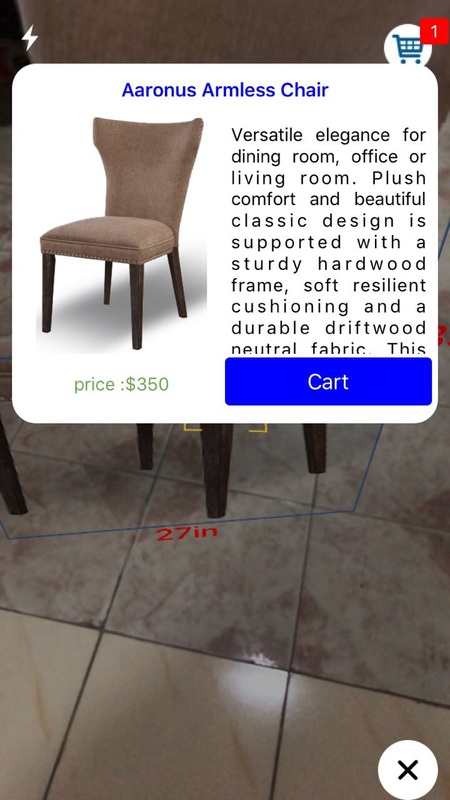 Using our dazzling AR feature (retailers can sell their products) users can validate their desired products before having to make their purchase. 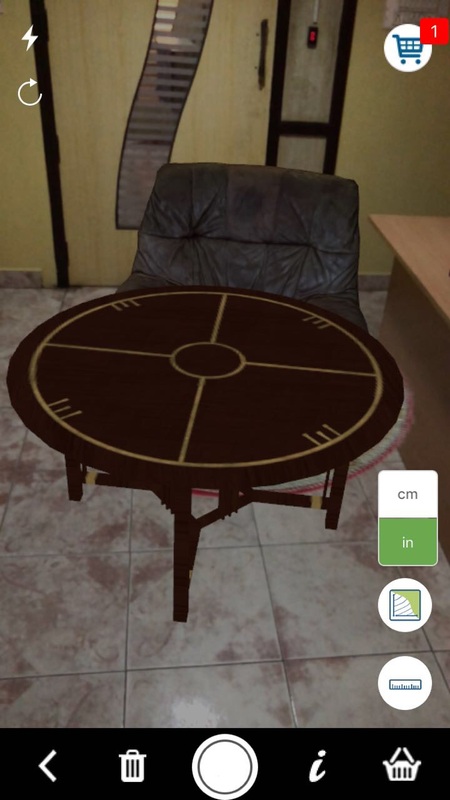 The best part of the Ar feature is that you can actually measure the product of your choice with the help of the “Measuring Tape” feature. The main focus of the application is not only to present the products in the best way but also to minimize the time and effort put buy the user in making an online purchase. “What are the latest improvements” – well the previous version offered only 2D image rendering whereas with the current version, rendering of 3D image models is a piece of cake. that’s not all with the current version multiple 2D or 3D products can be validated simultaneously (a great feature if we don’t say so ourselves). 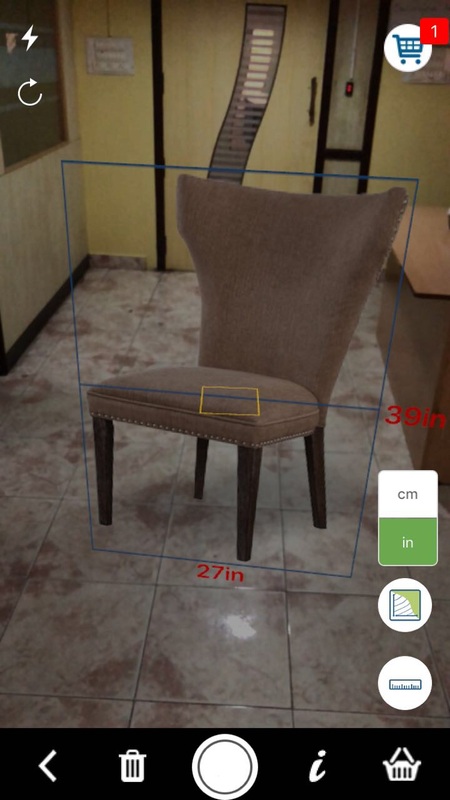 Not only that users can also filter their product search based on the type of product (2D/3D). Further improvements to the texture and 3D model rendering will be released with the next consecutive updates. Still not convinced with your selection, need your friend’s opinion – you can share a captured image of your selected product in your desired environment with your friends through any social media application. Currently, LIVEb4buy is offering service for Bigcommerce and Shopify shop owners. Other platforms will be included in the near future. Well, that’s all, for now, stay tuned for more updates and improvements.